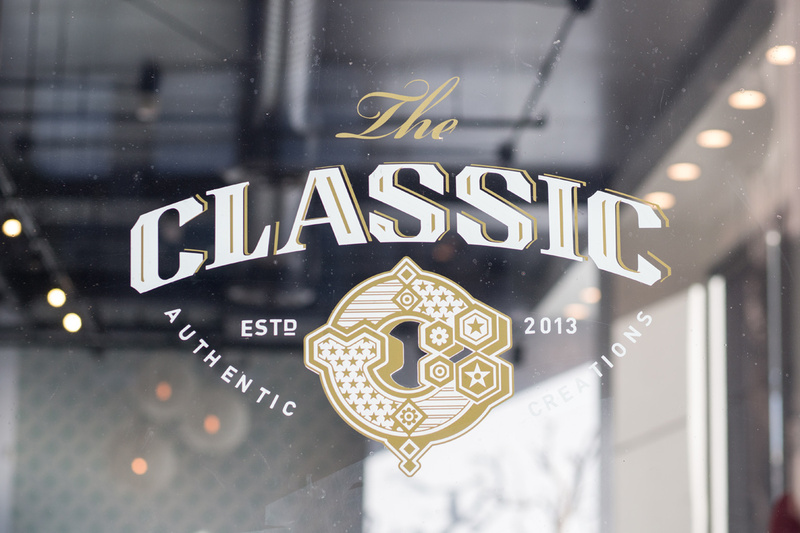 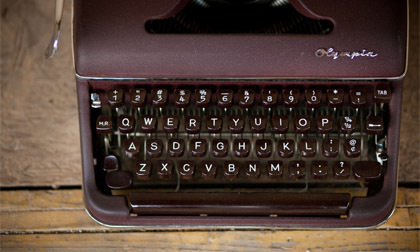 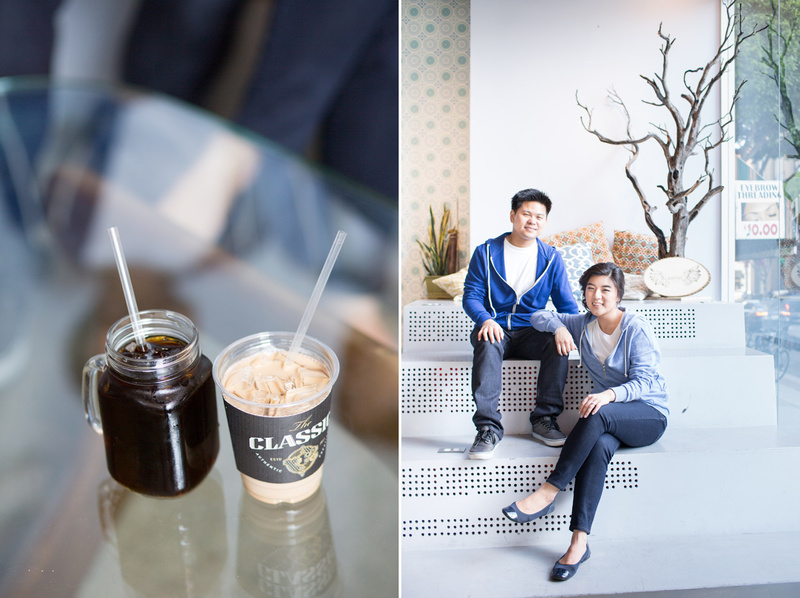 A huge thanks to The Classic Coffee for letting us use your beautiful space! 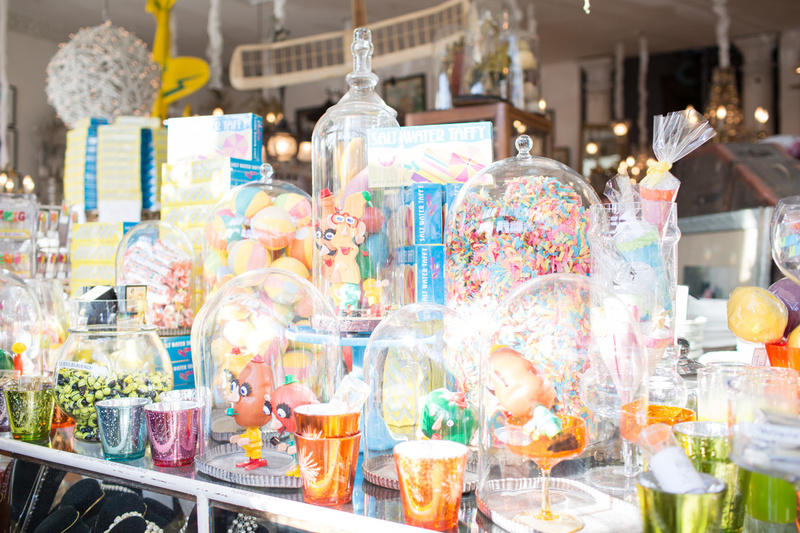 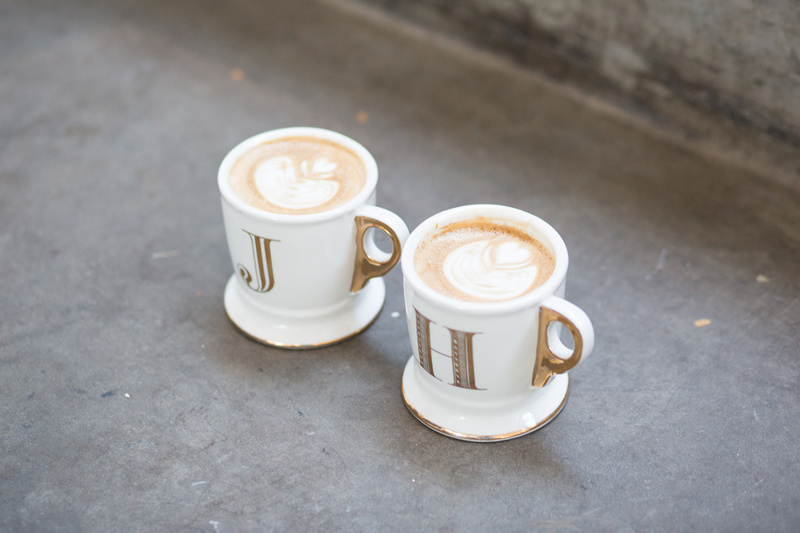 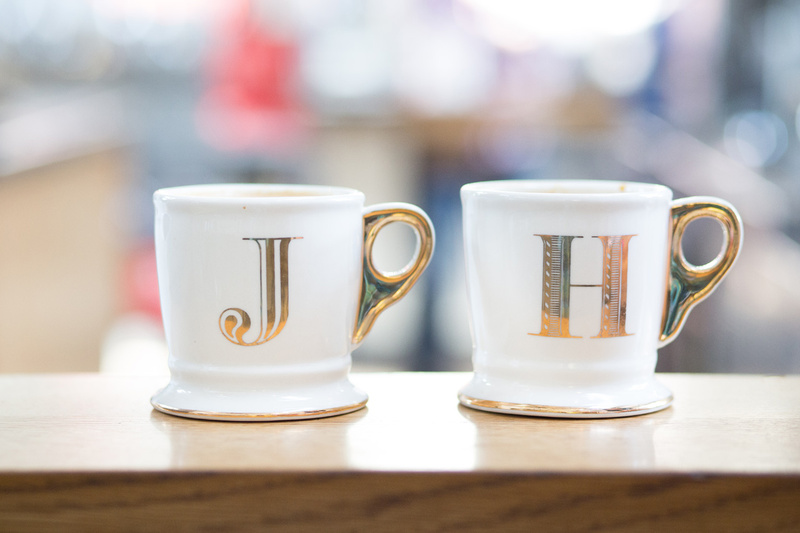 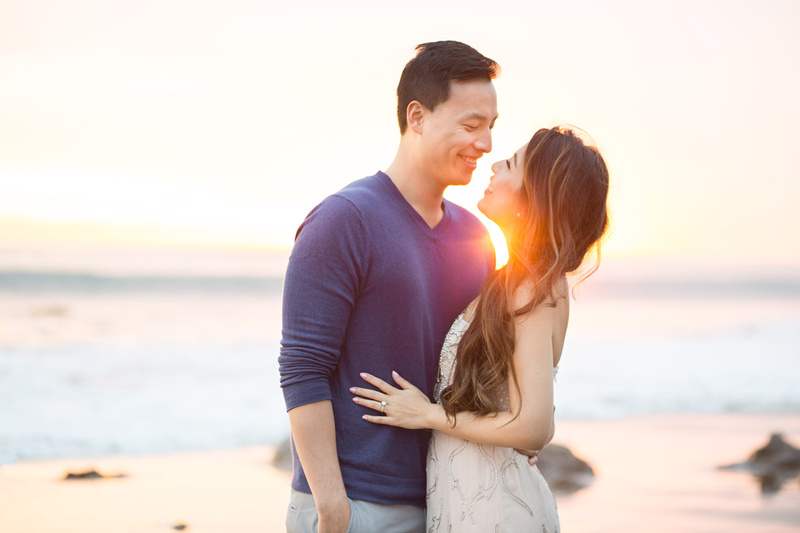 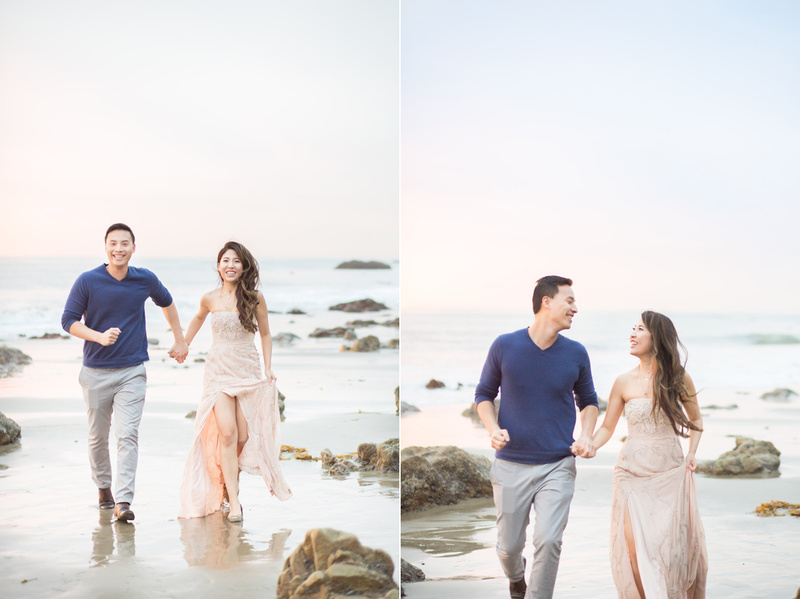 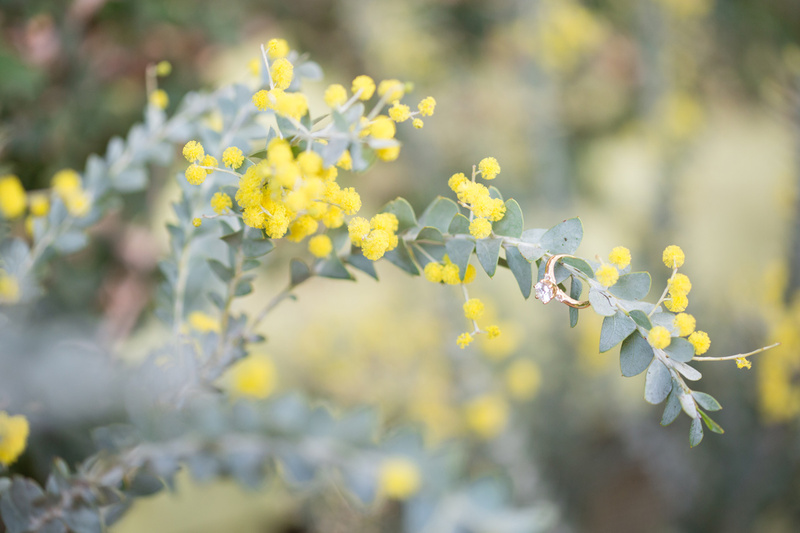 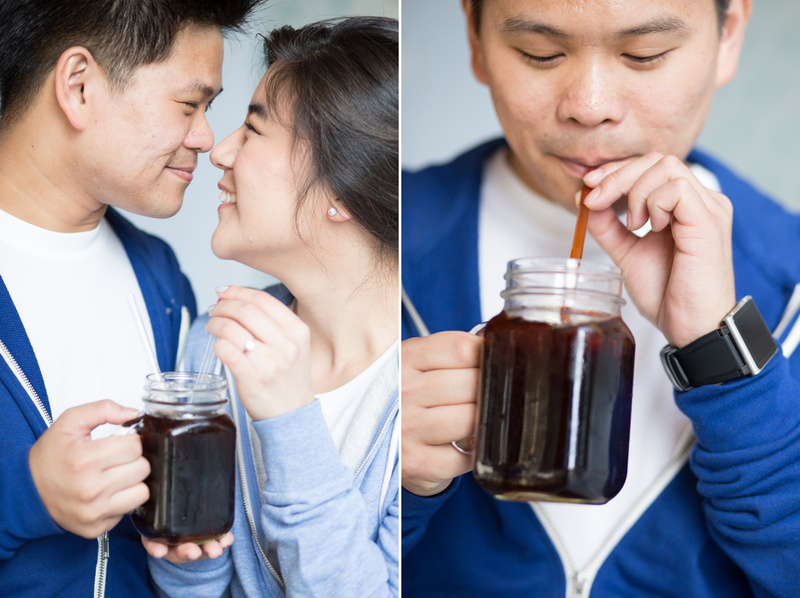 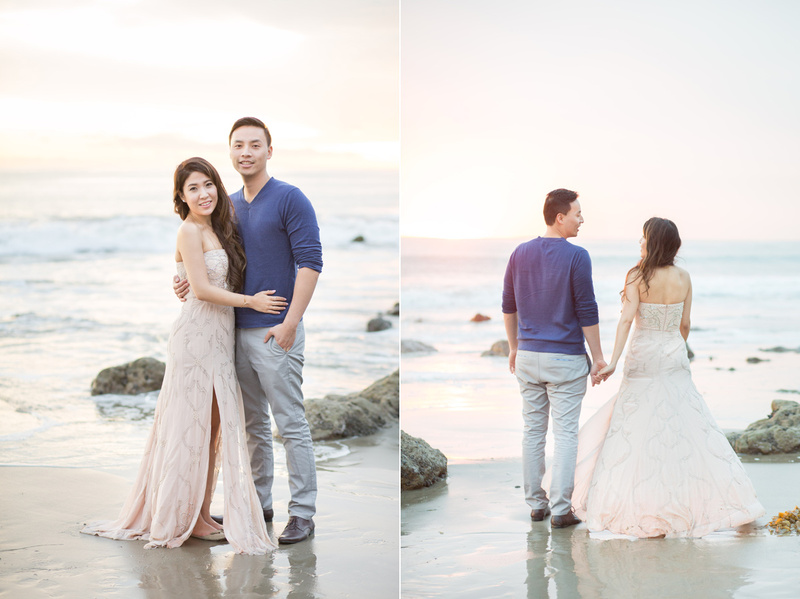 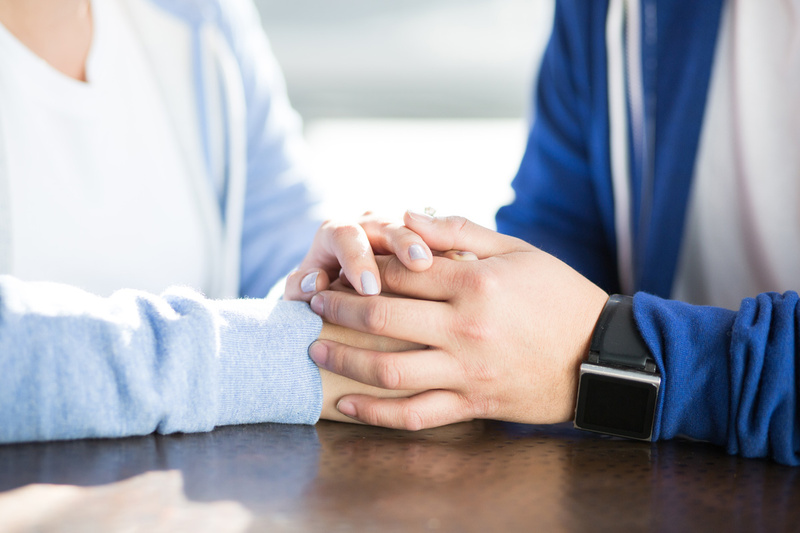 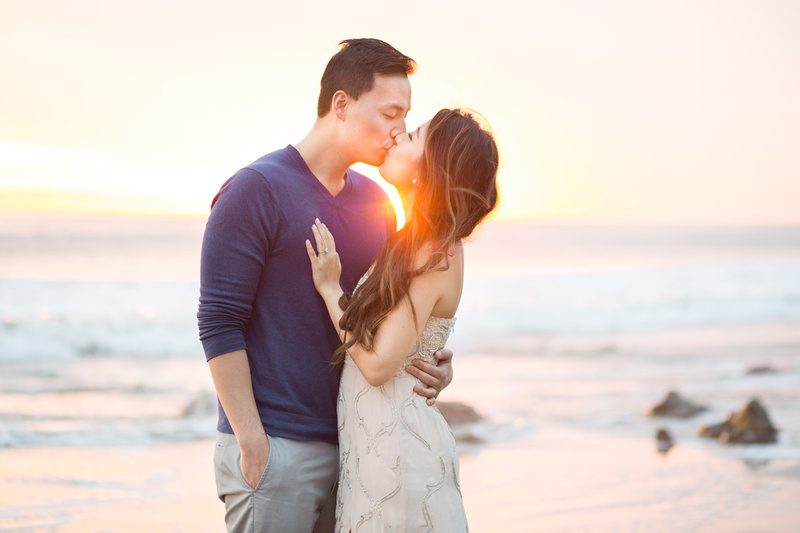 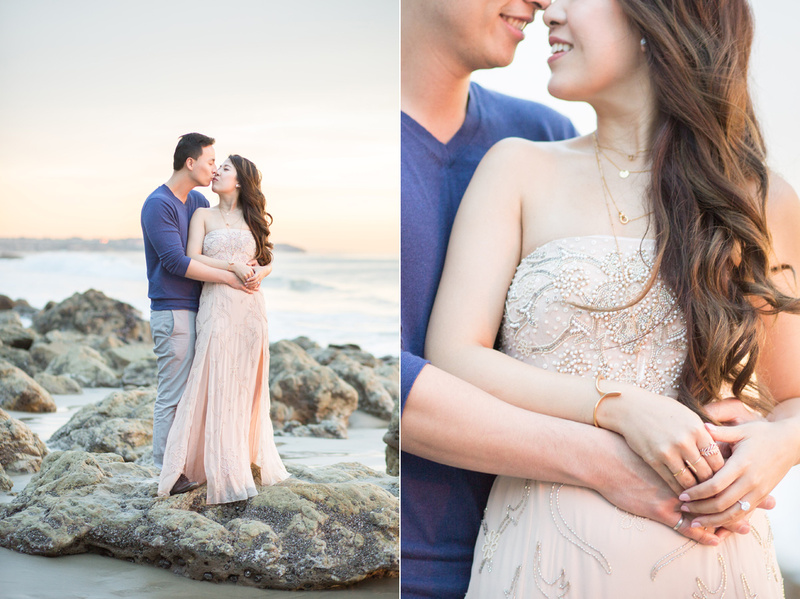 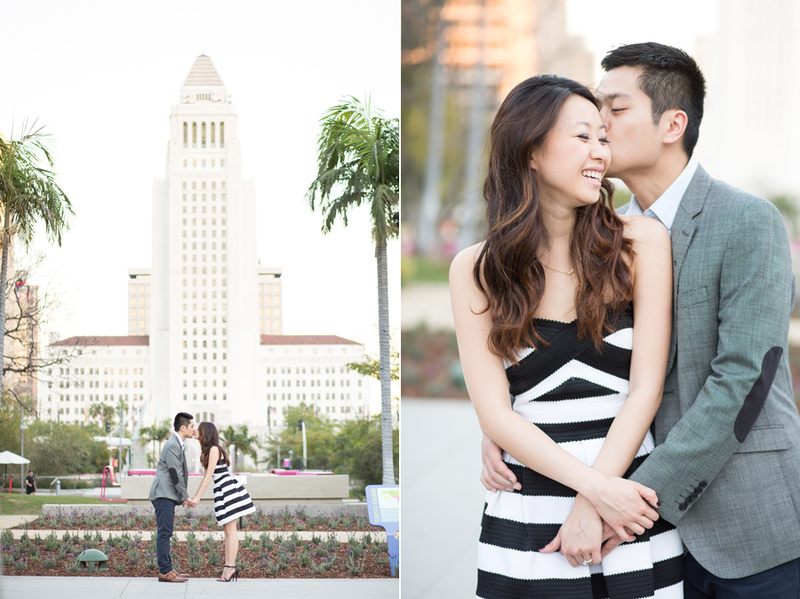 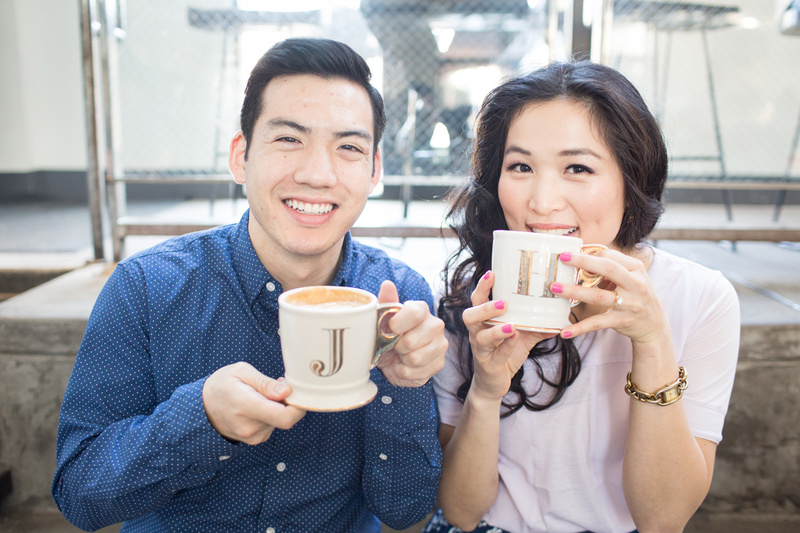 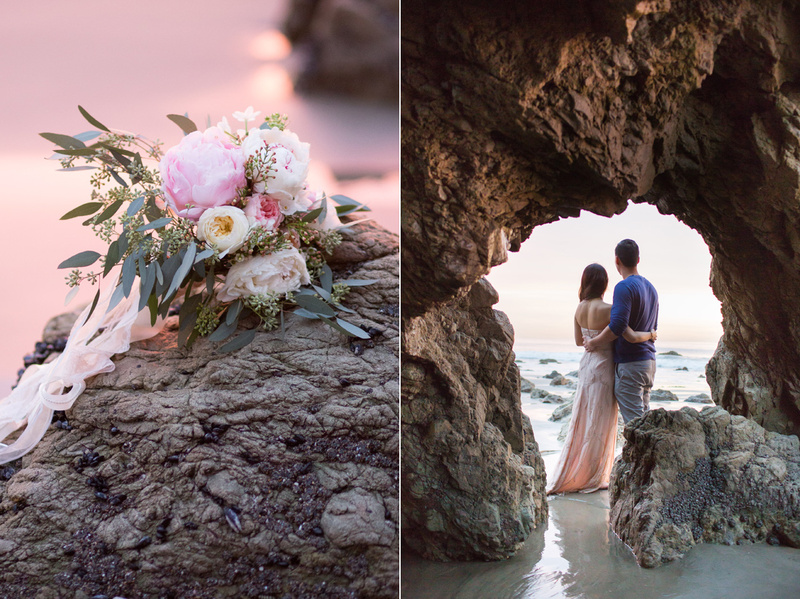 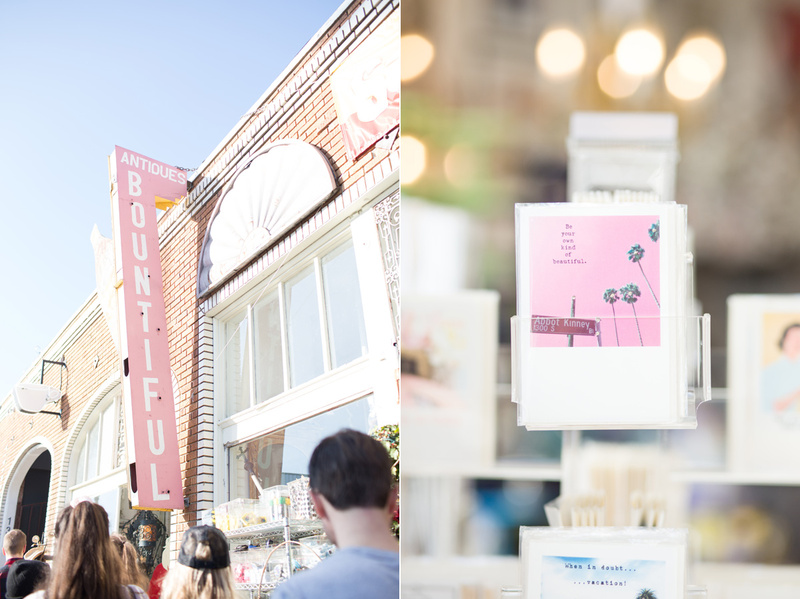 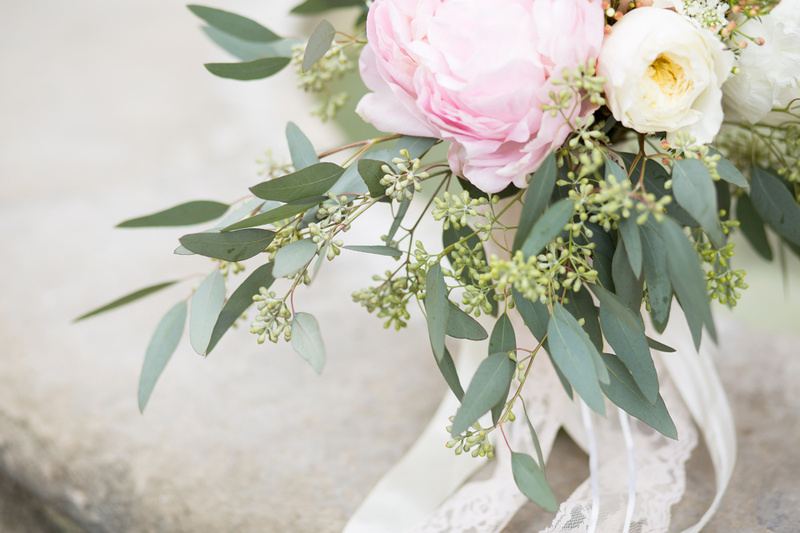 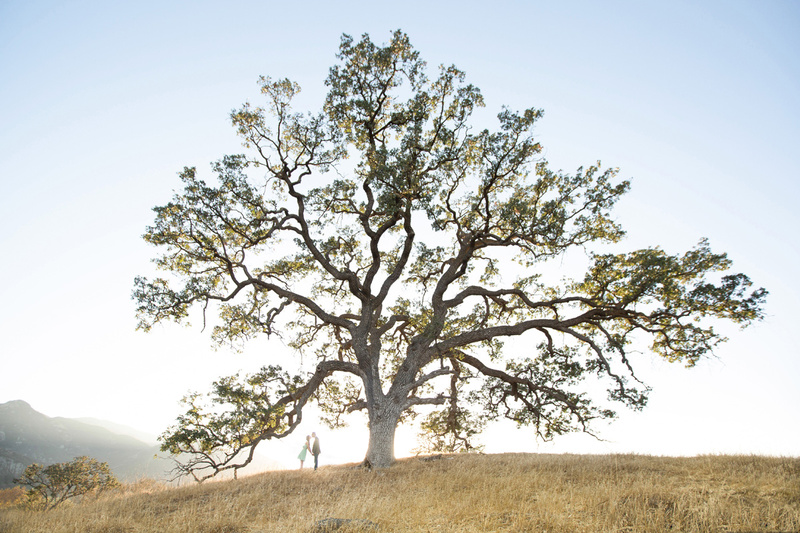 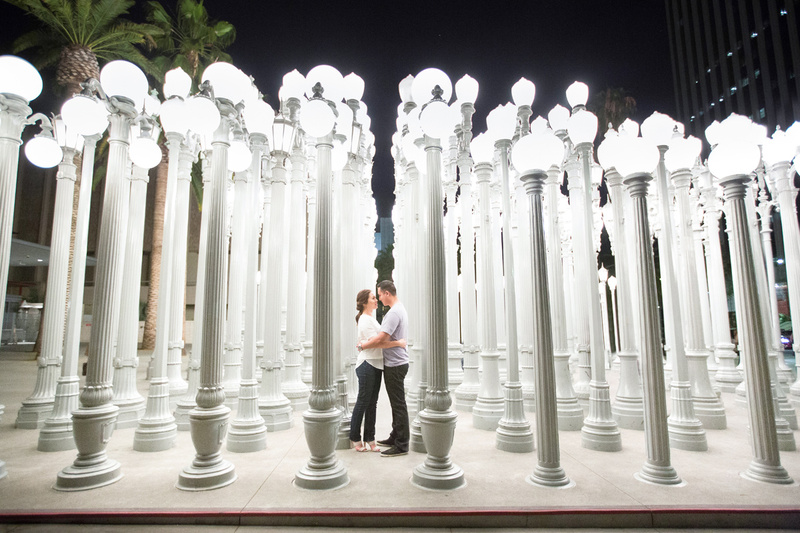 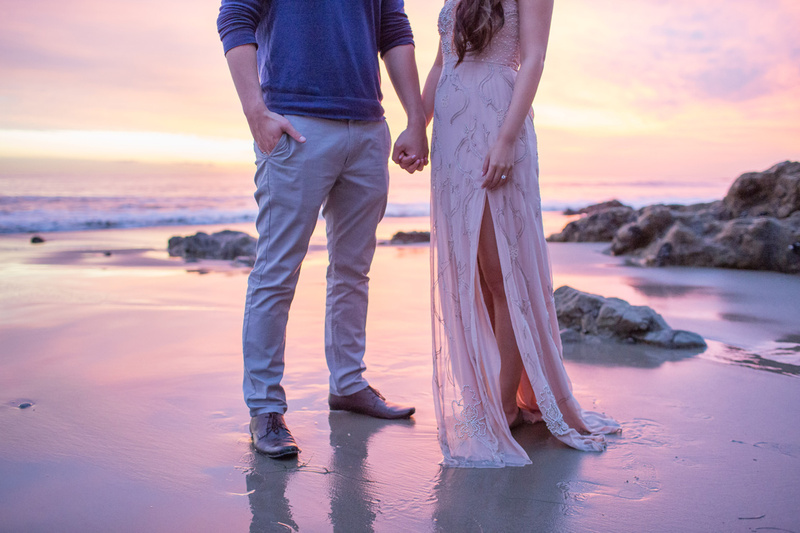 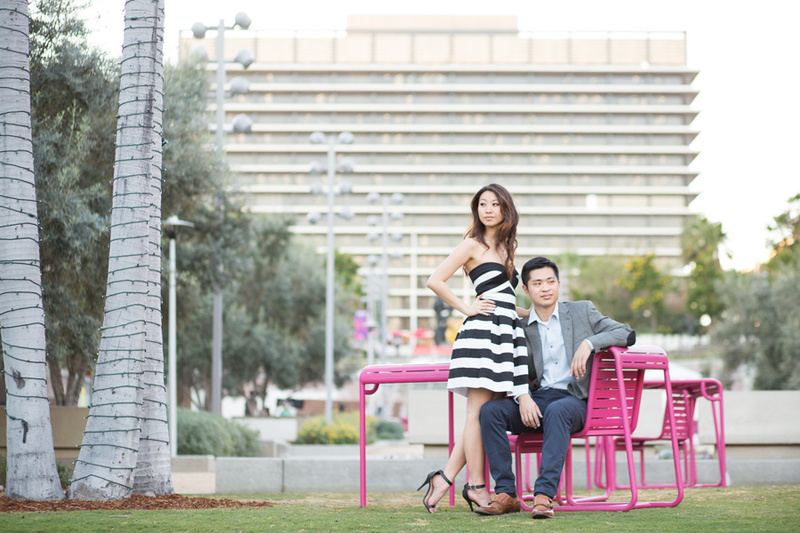 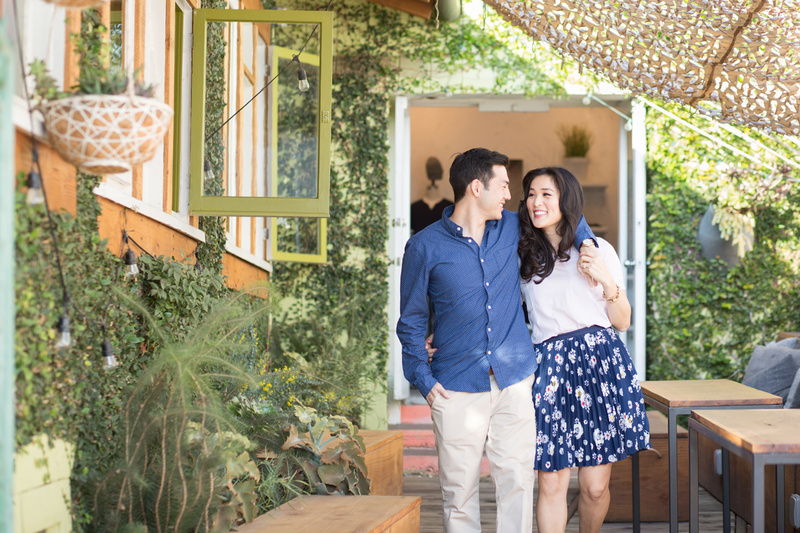 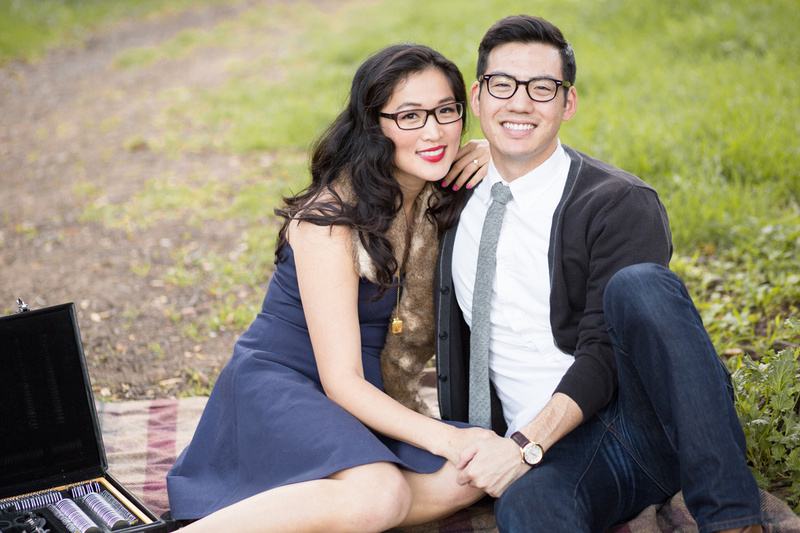 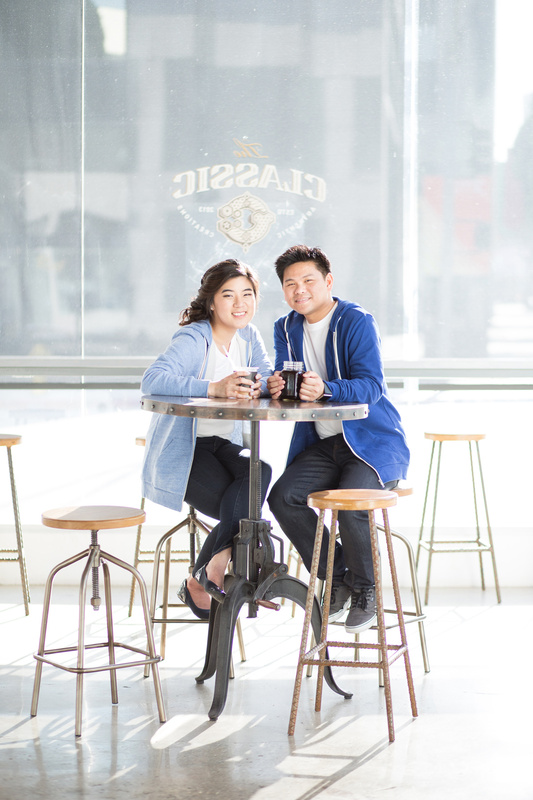 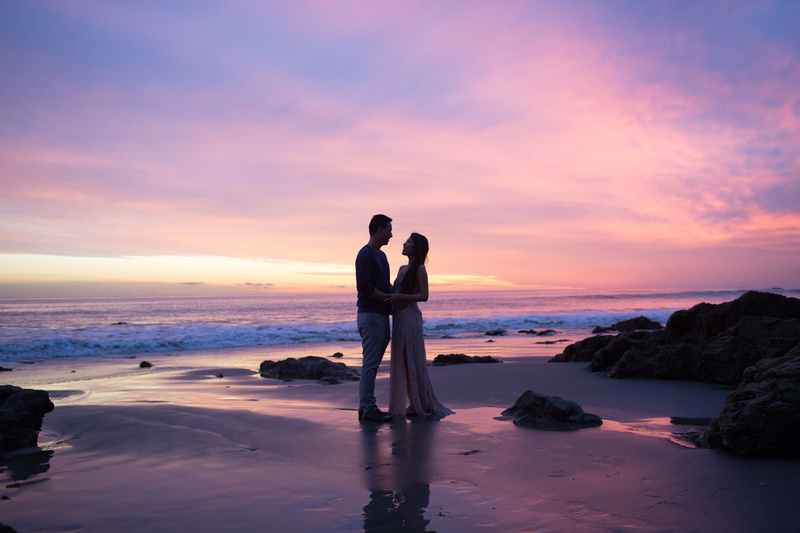 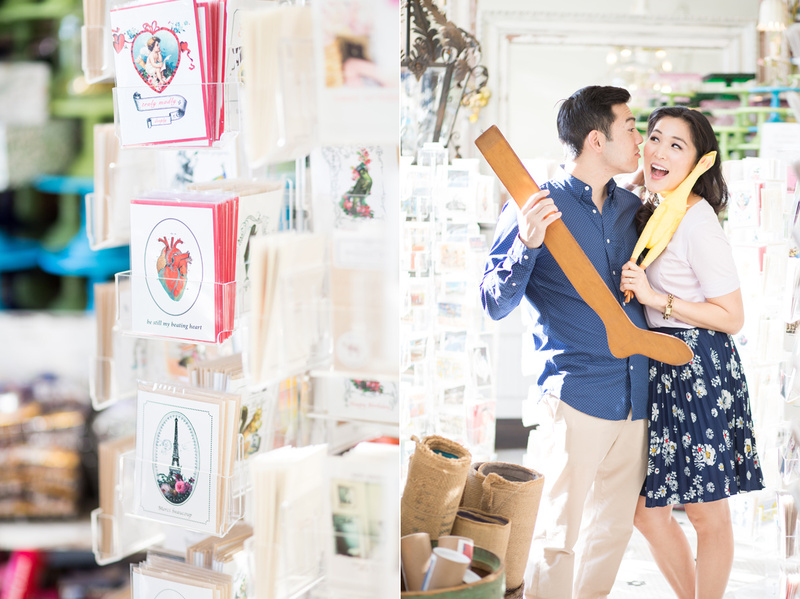 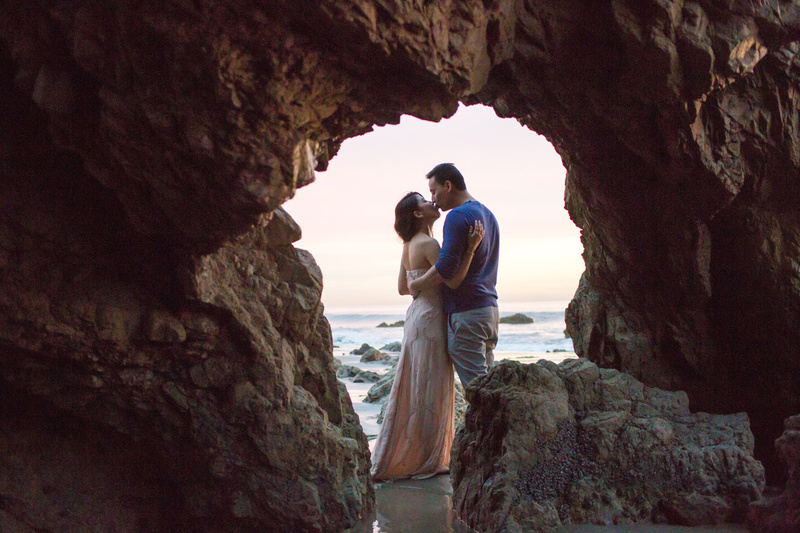 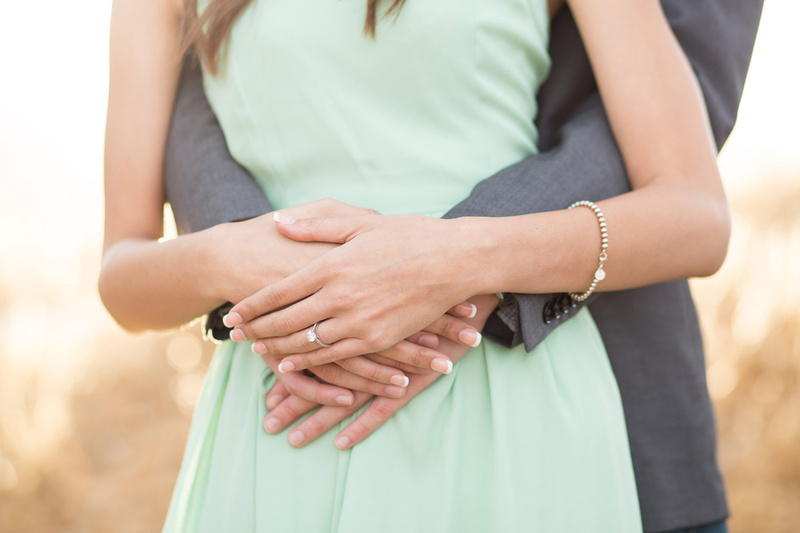 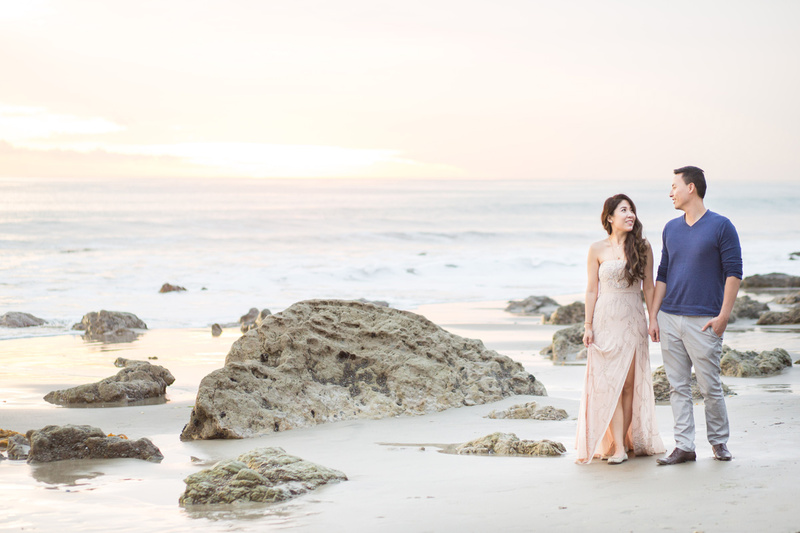 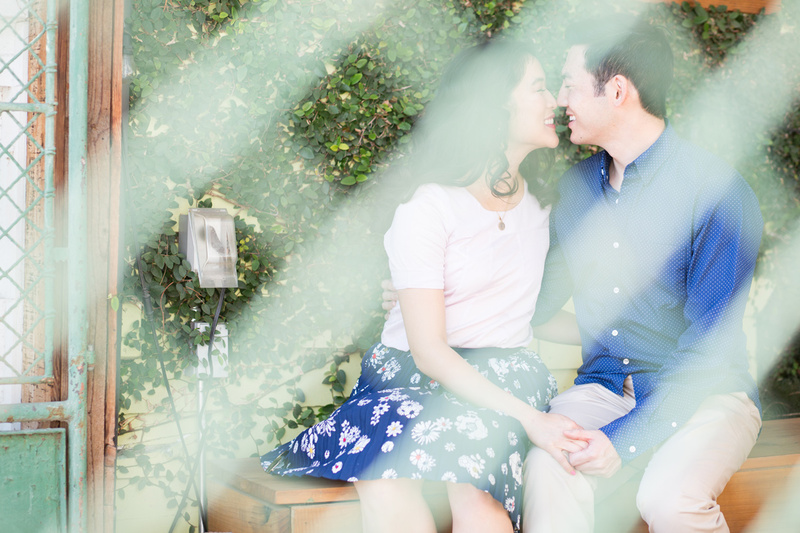 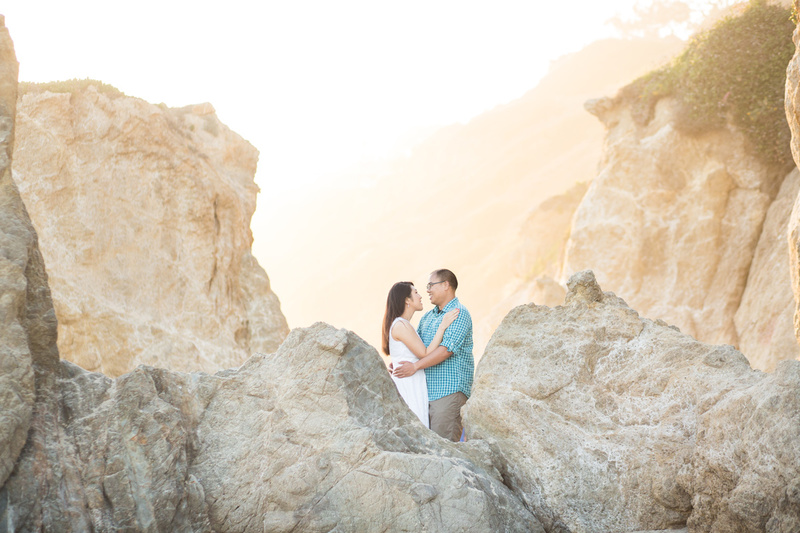 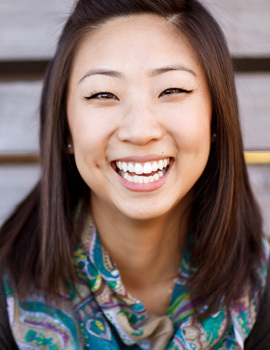 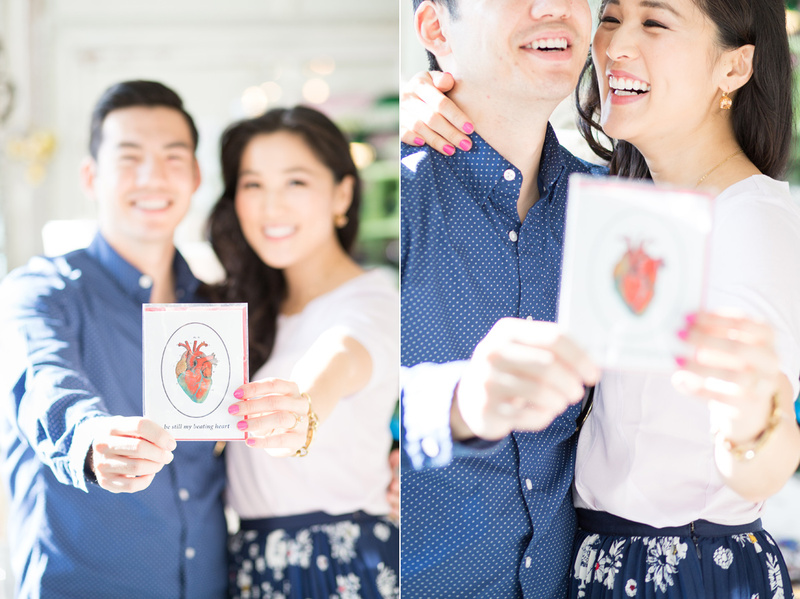 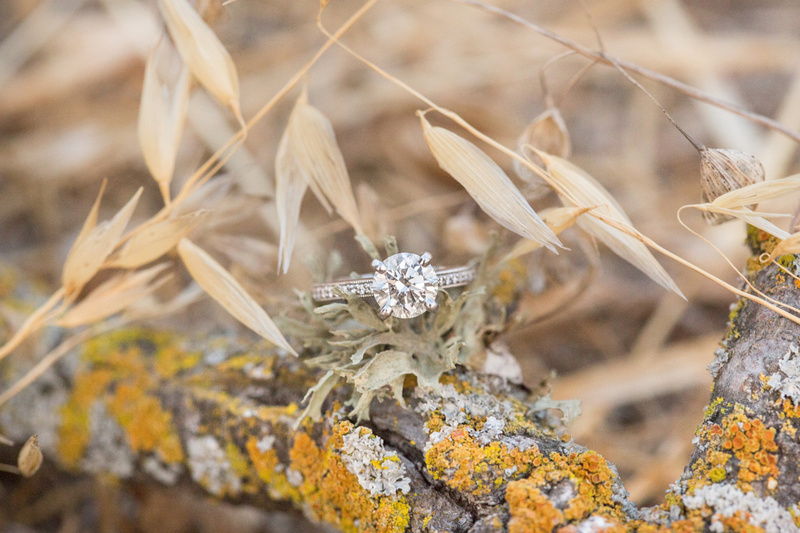 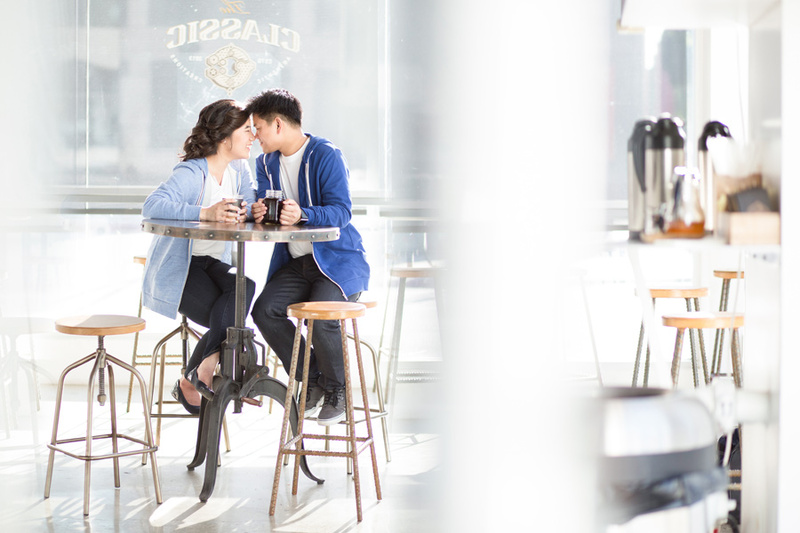 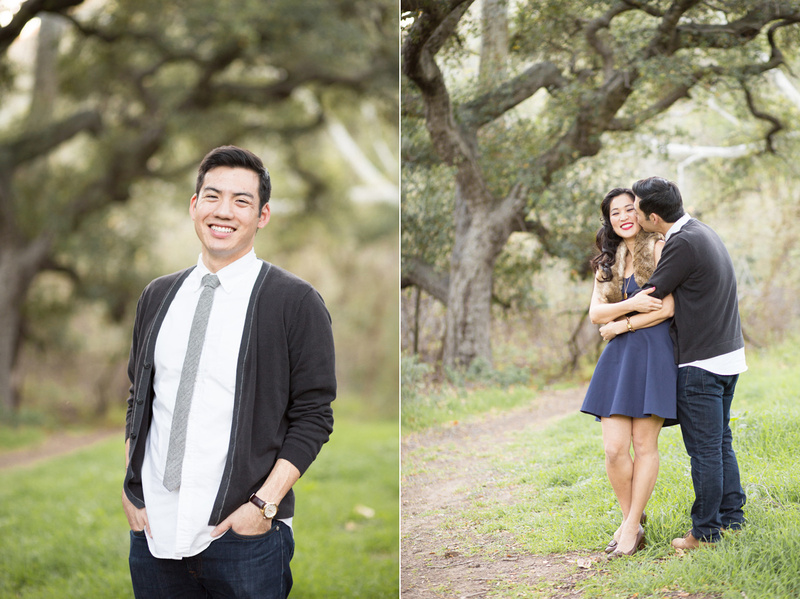 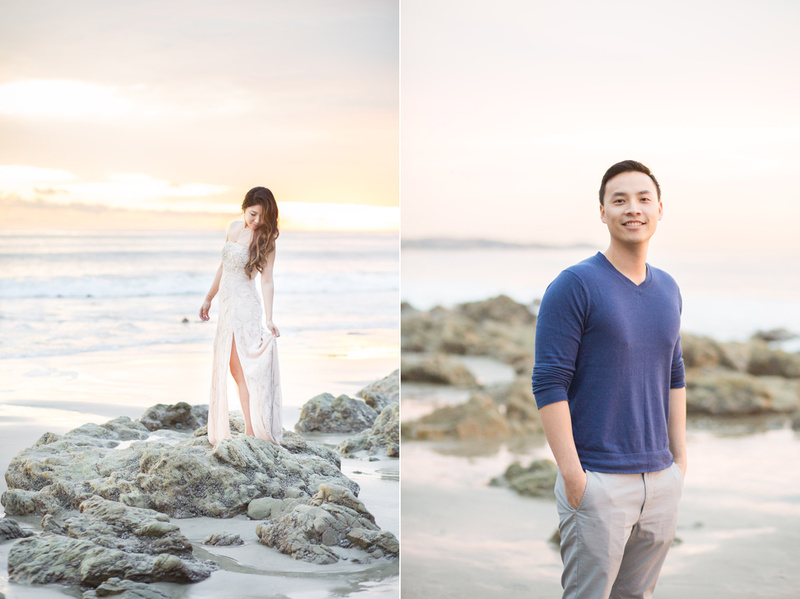 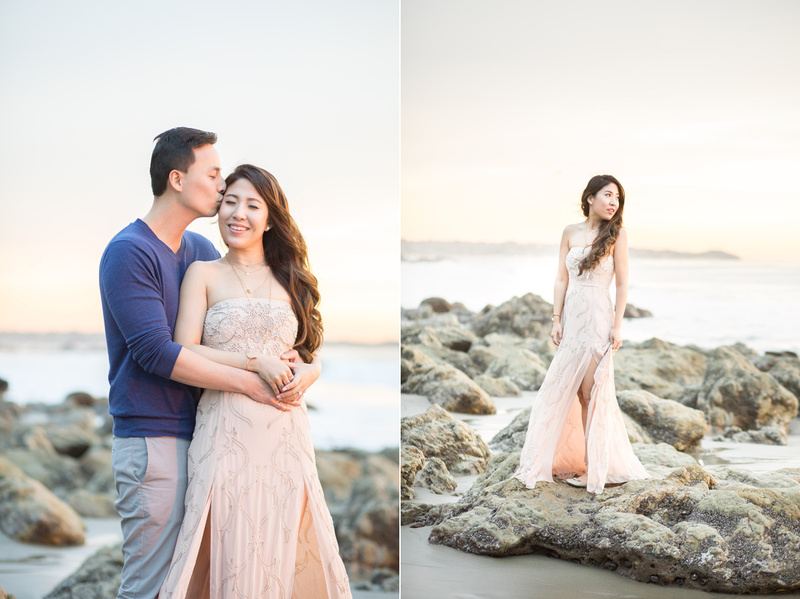 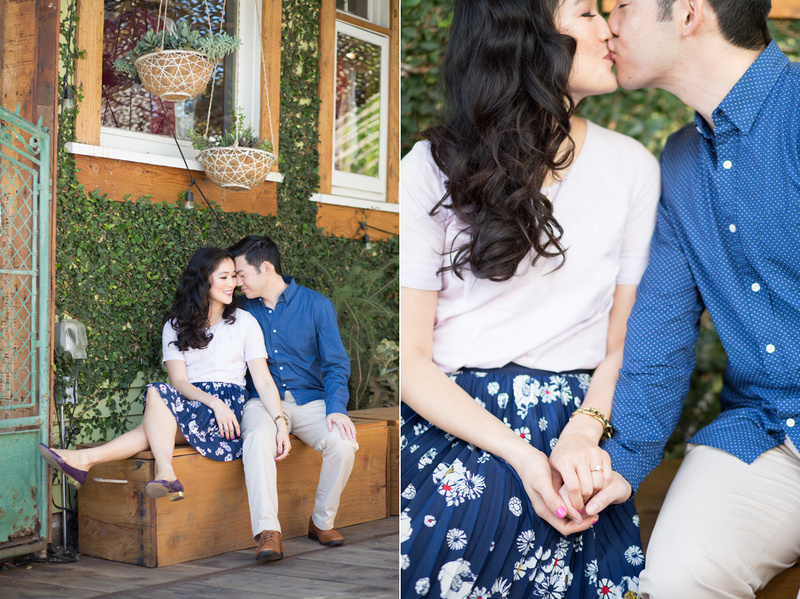 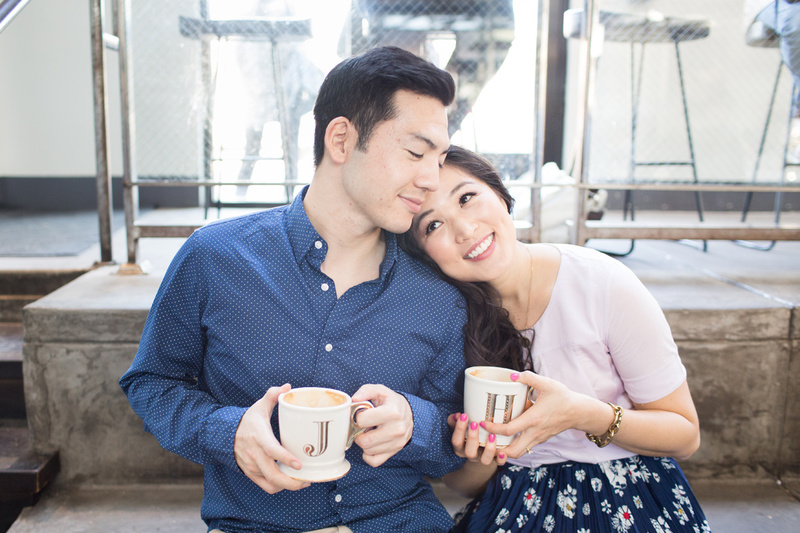 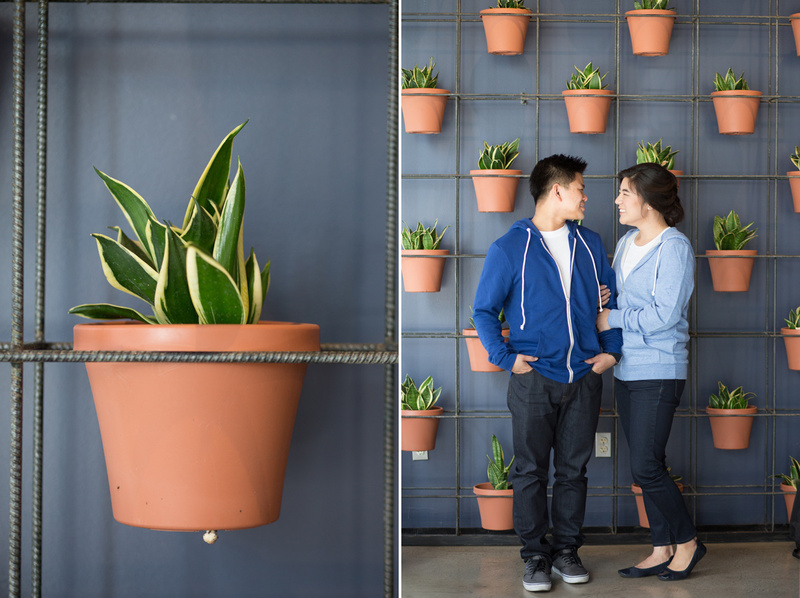 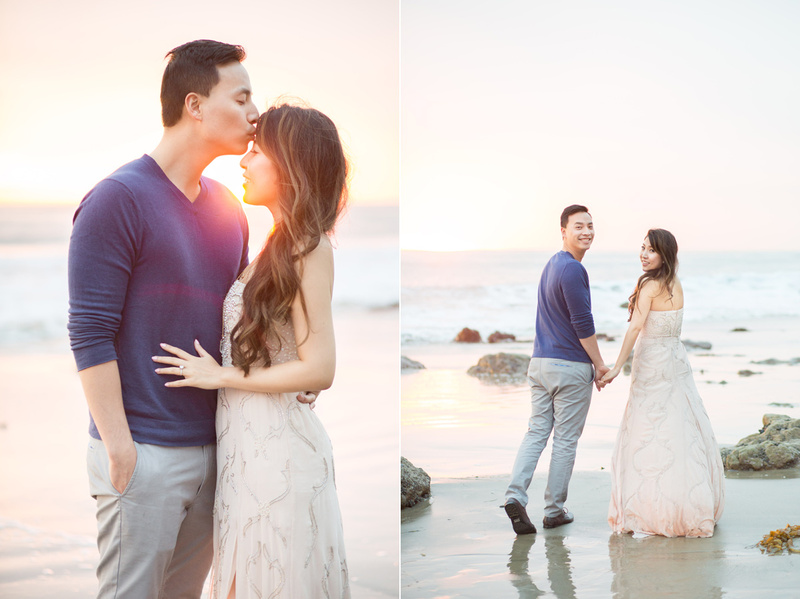 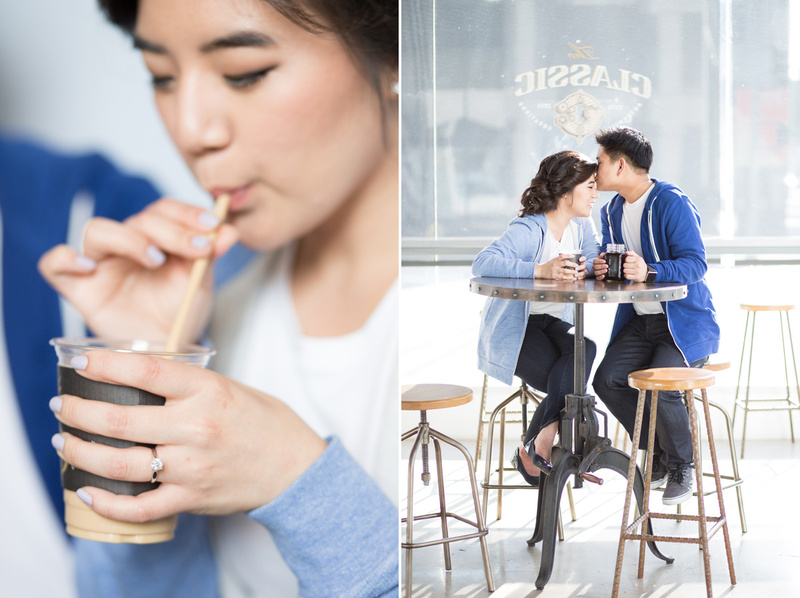 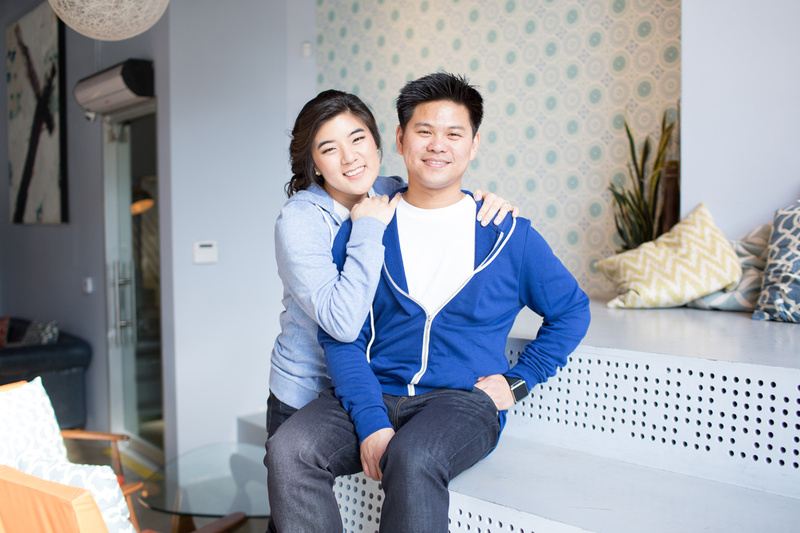 Abbot Kinney and Malibu Engagement Session with Josh and Hannah! 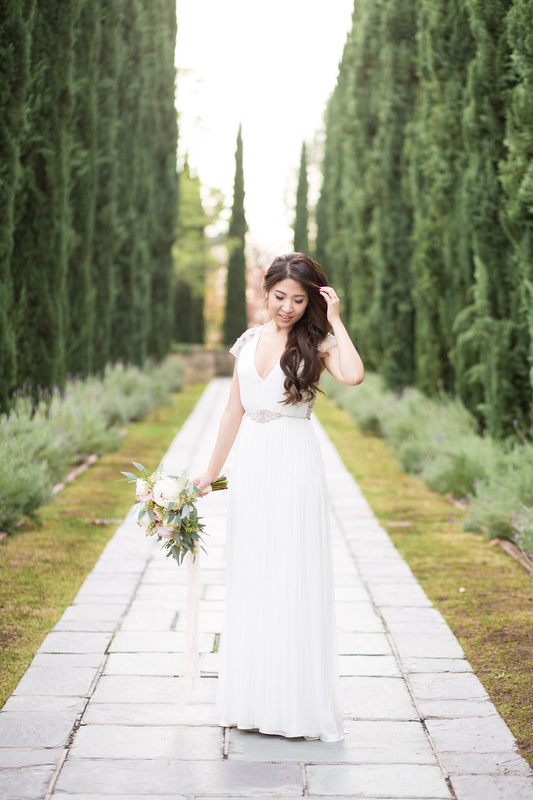 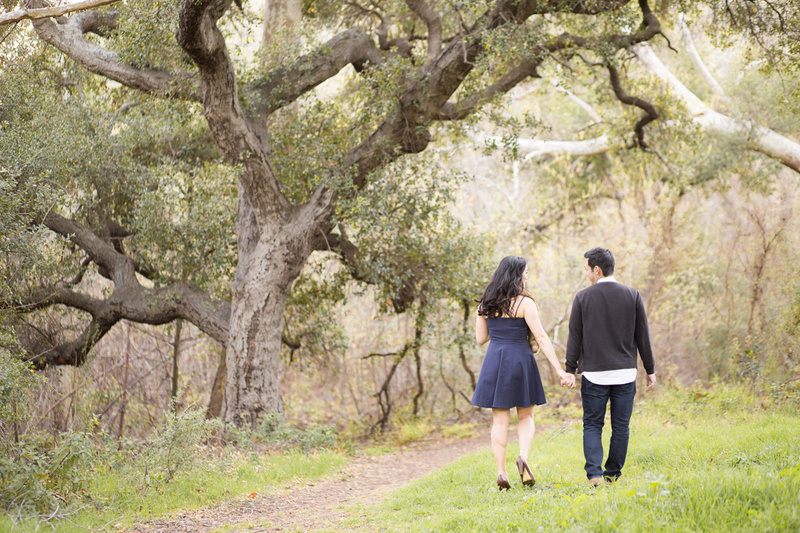 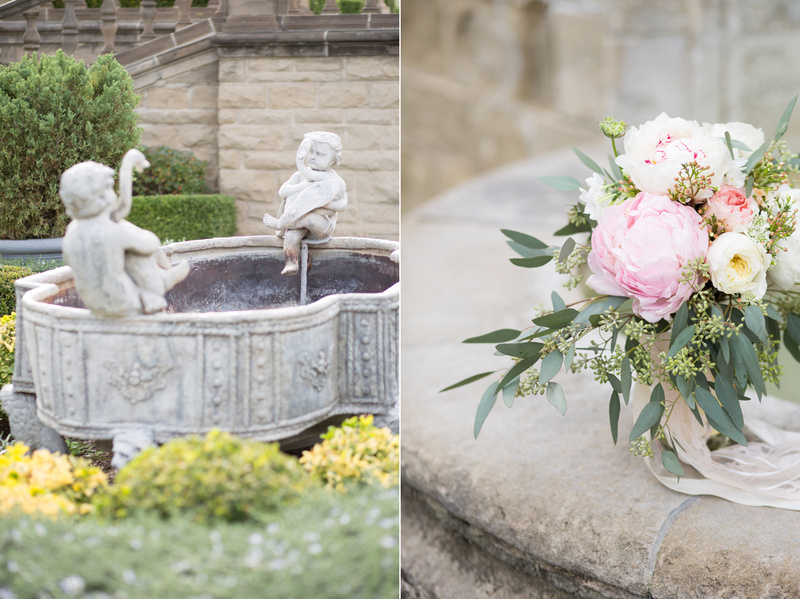 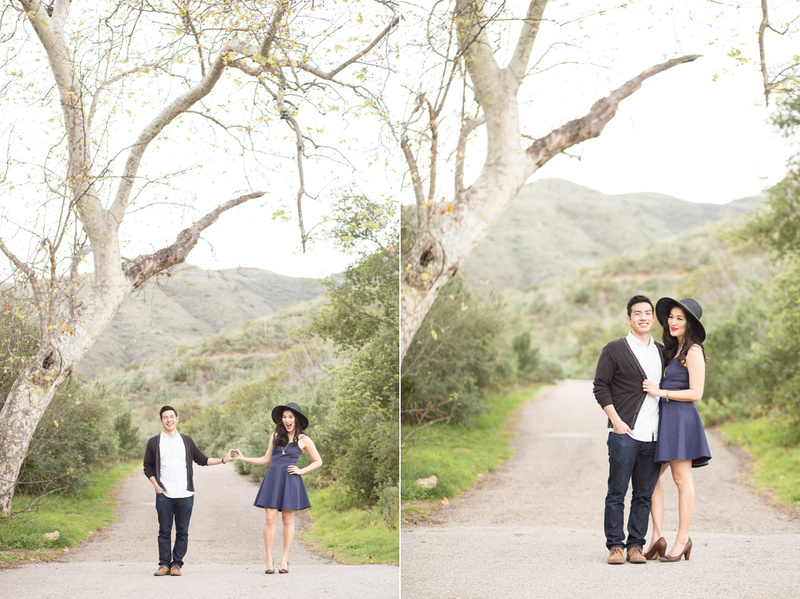 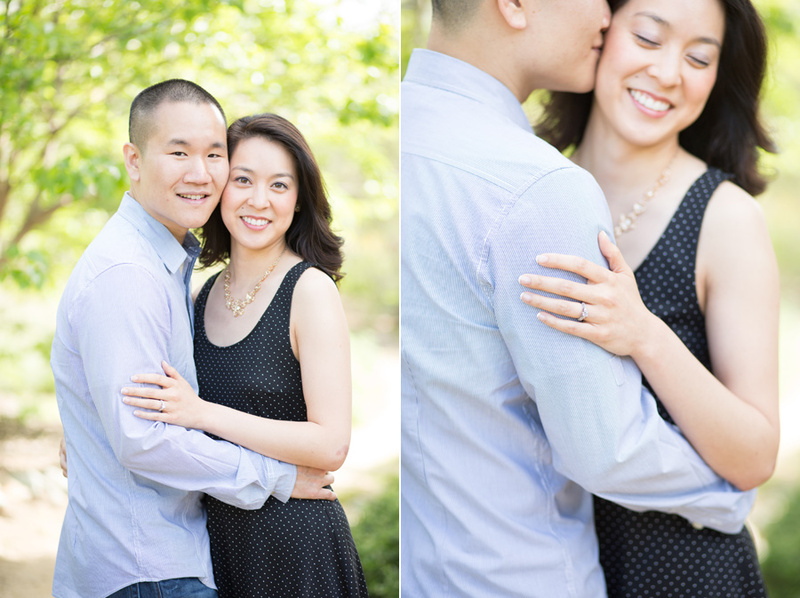 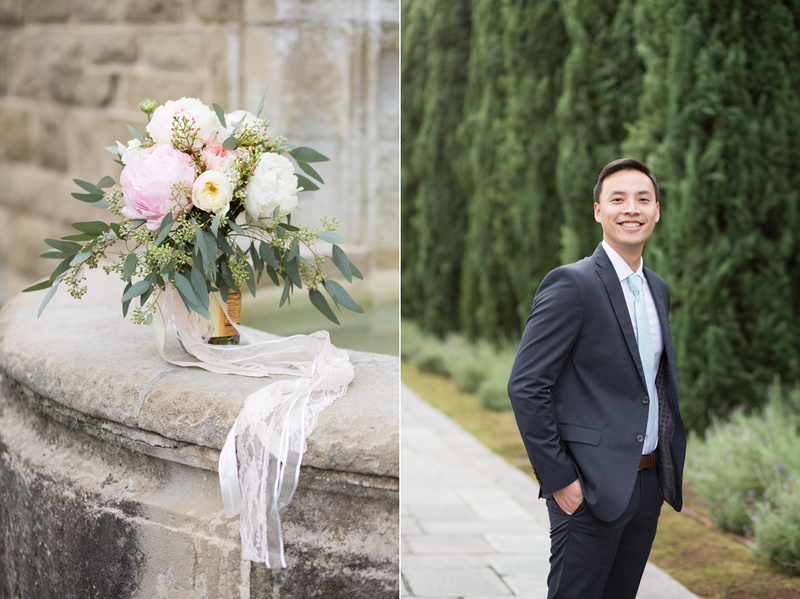 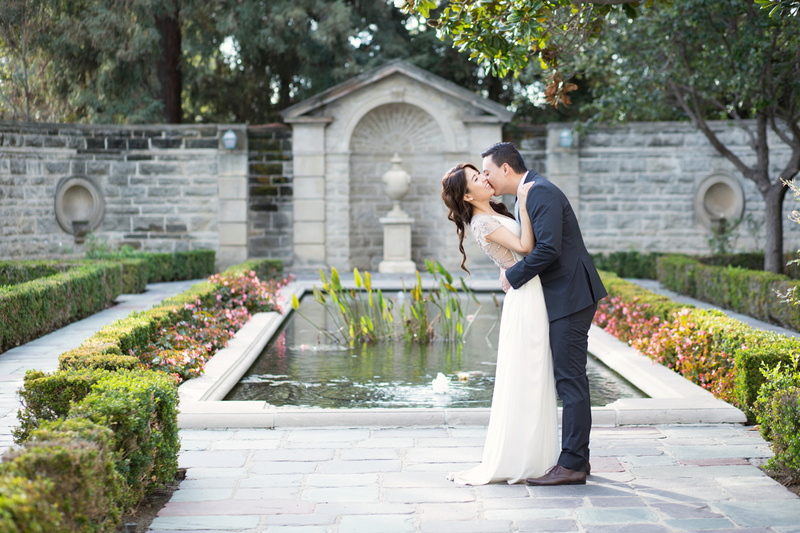 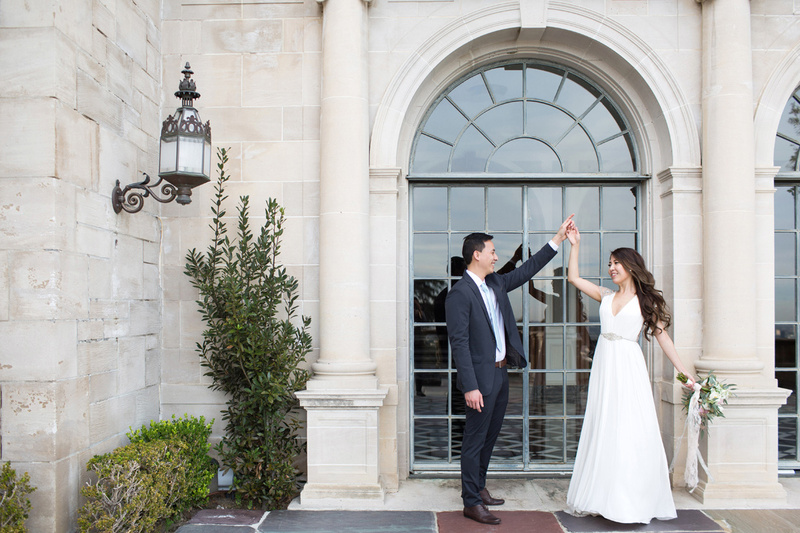 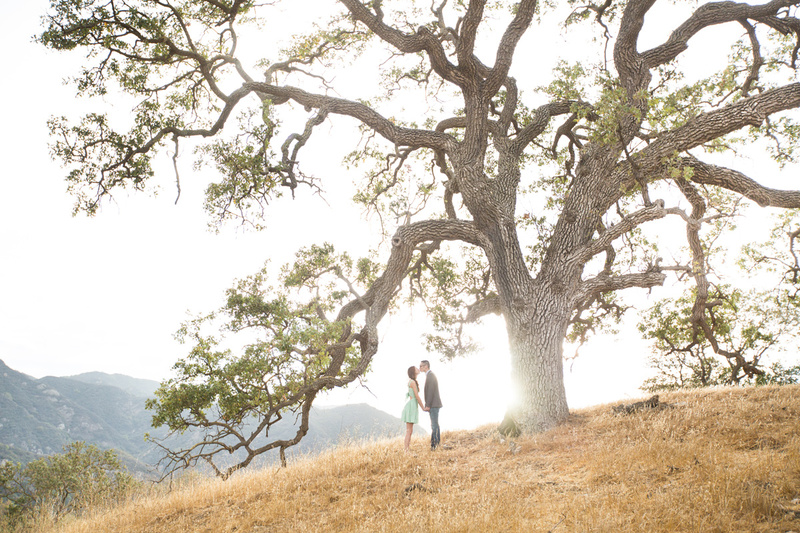 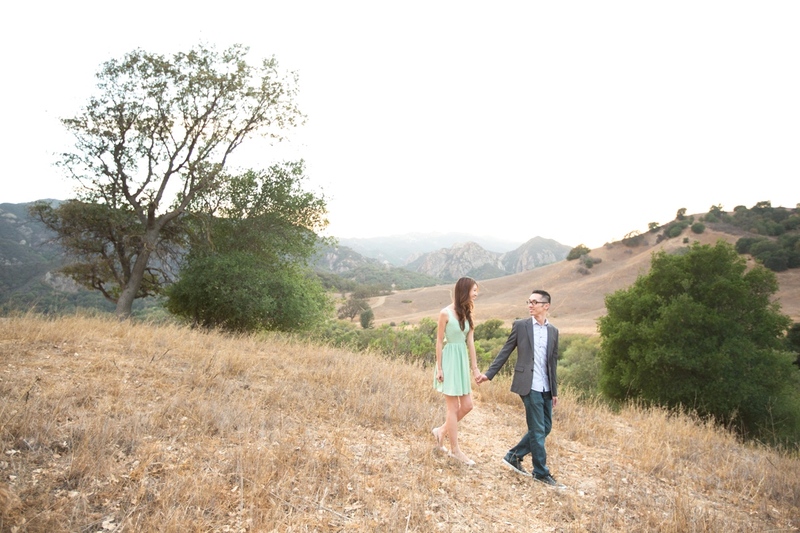 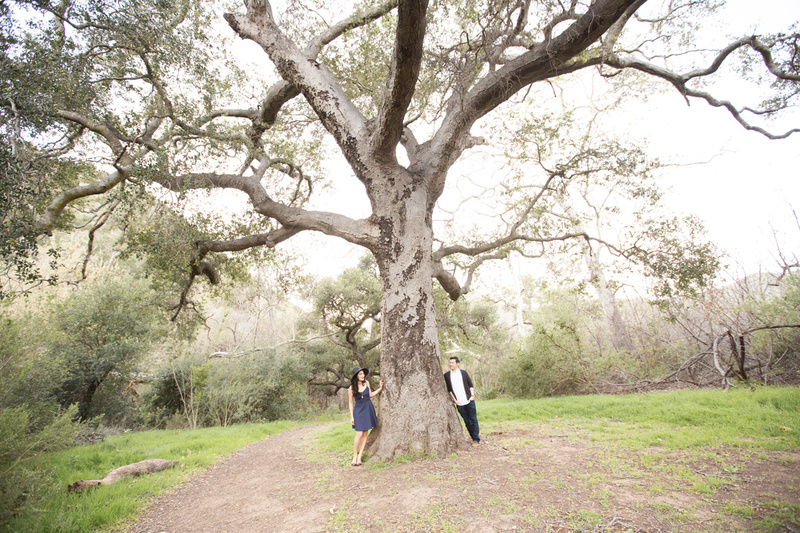 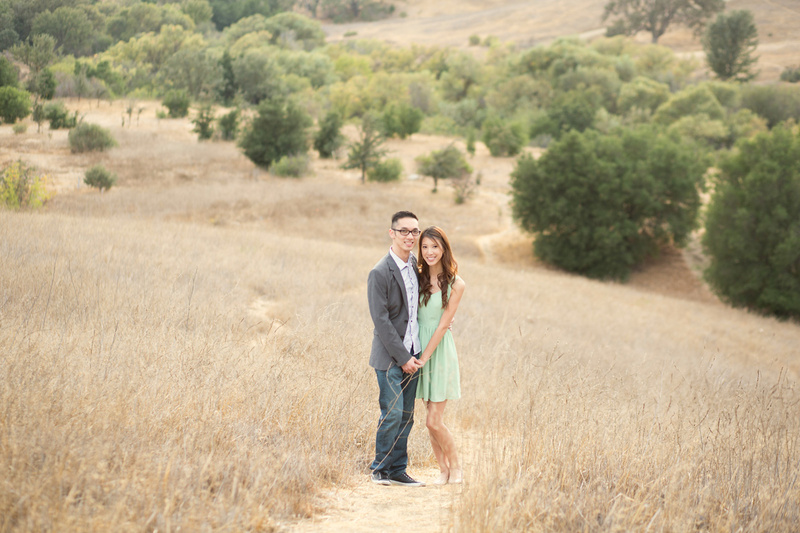 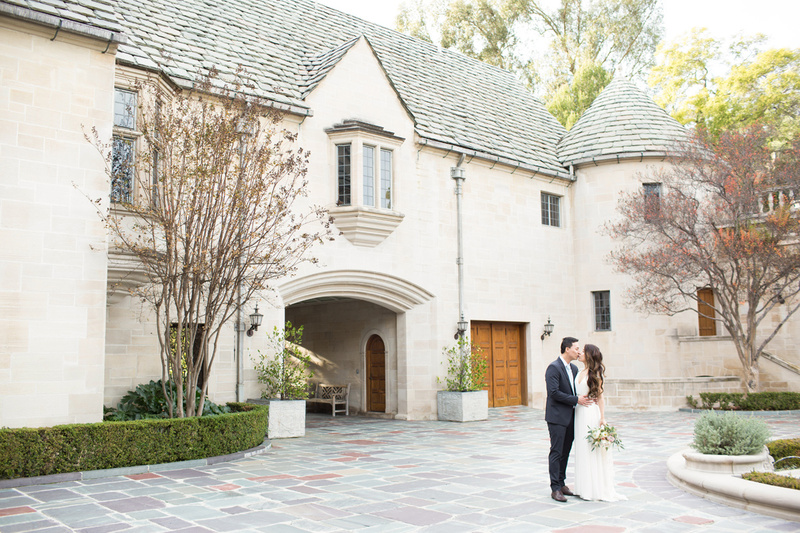 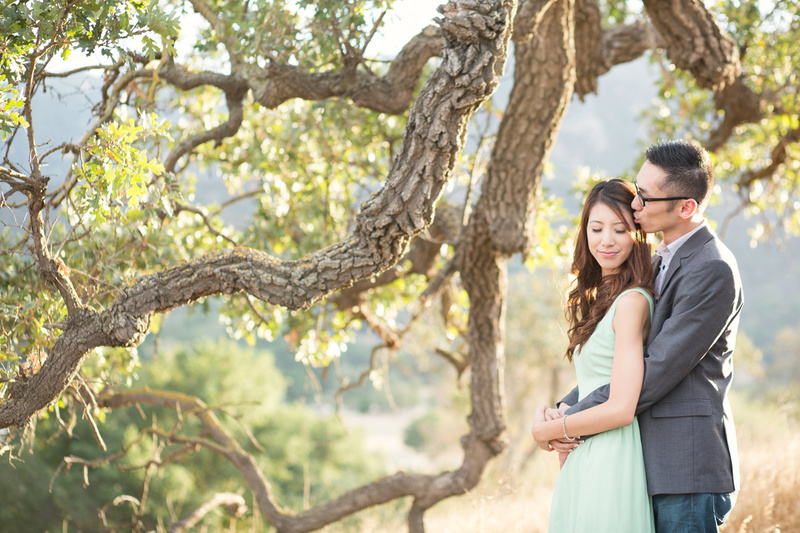 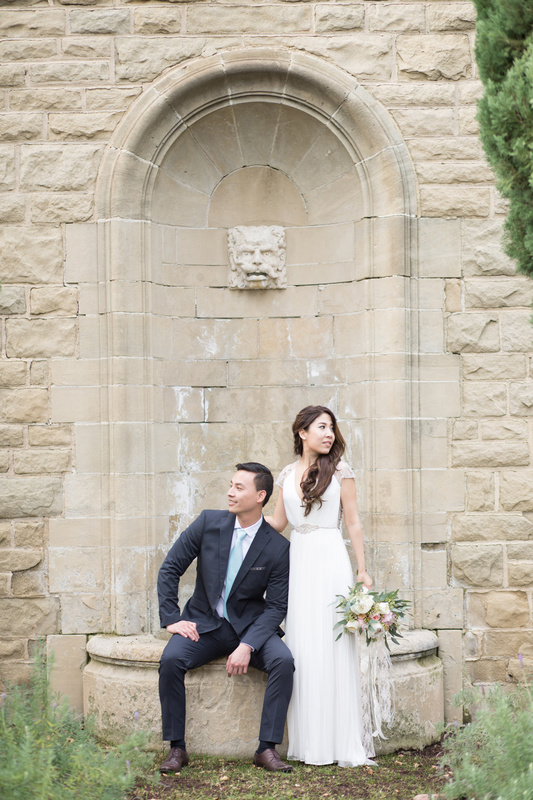 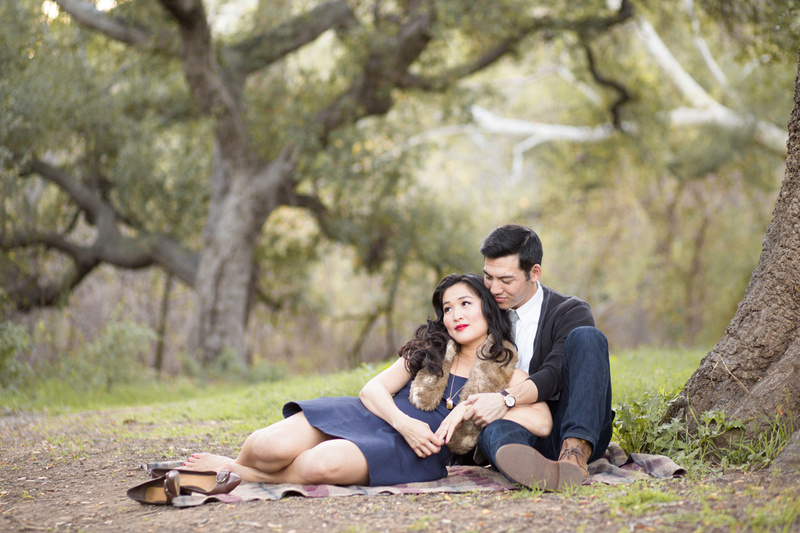 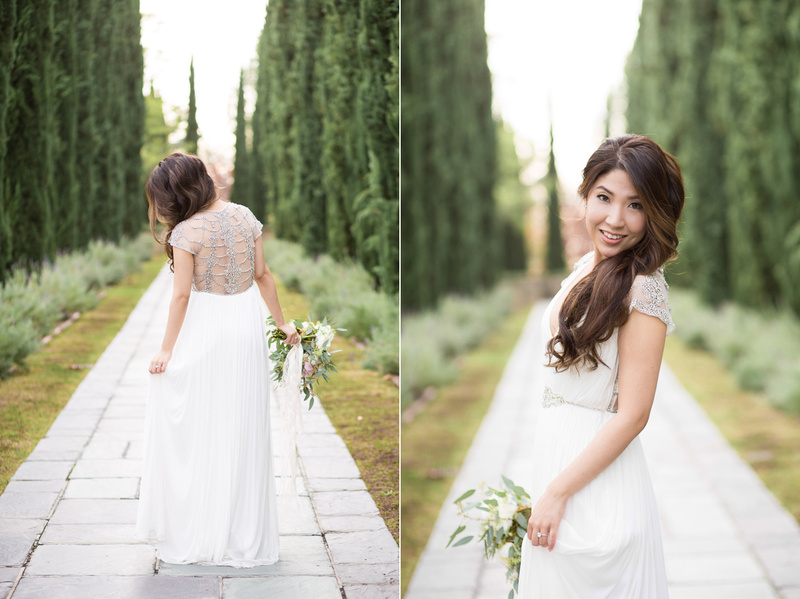 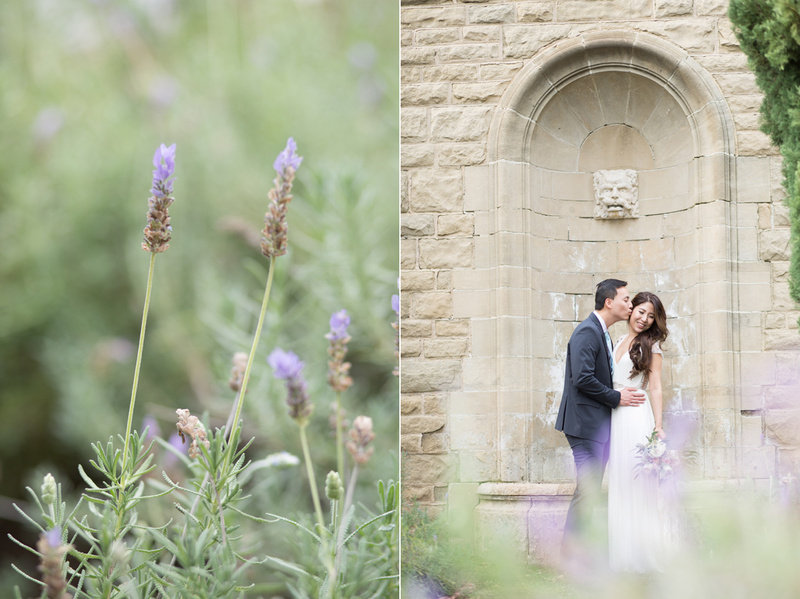 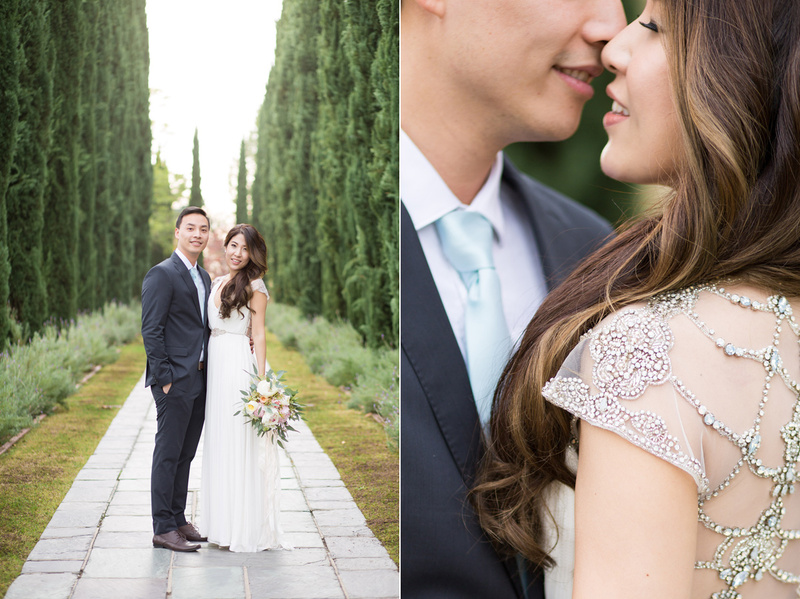 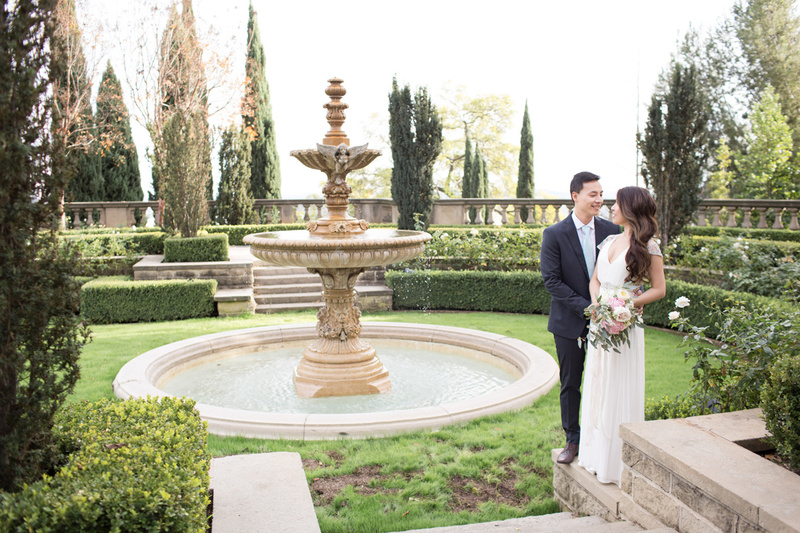 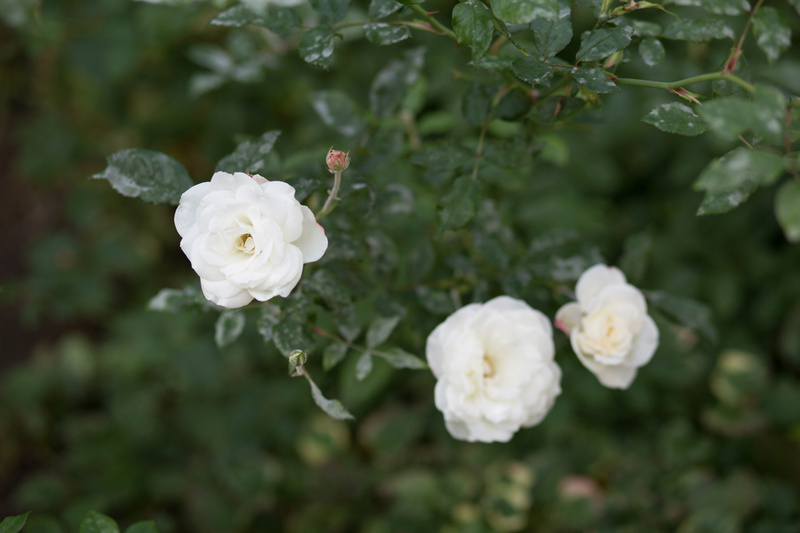 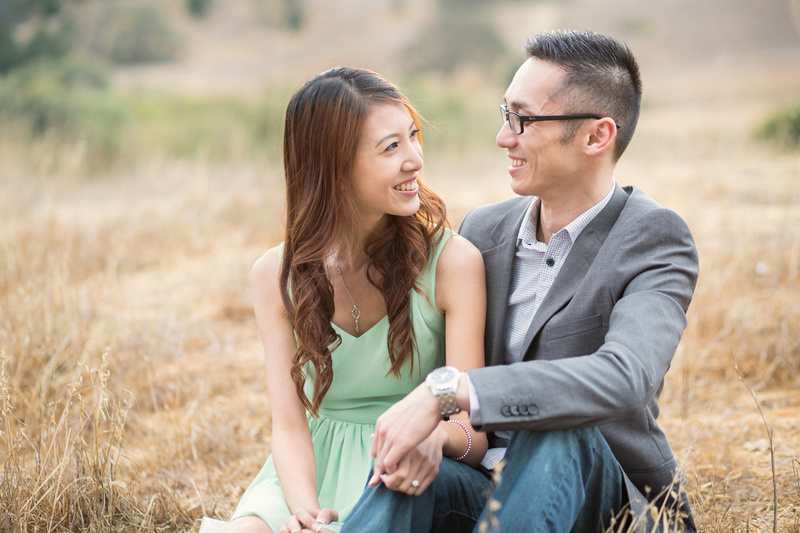 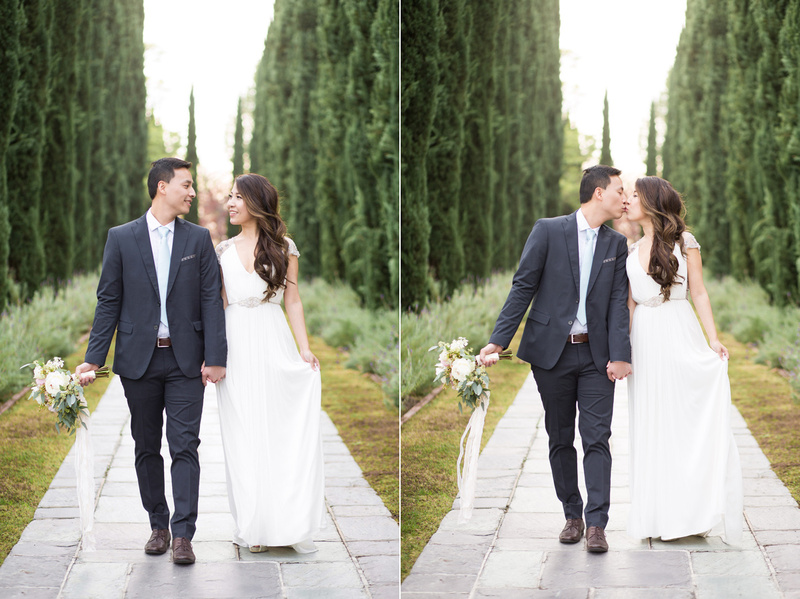 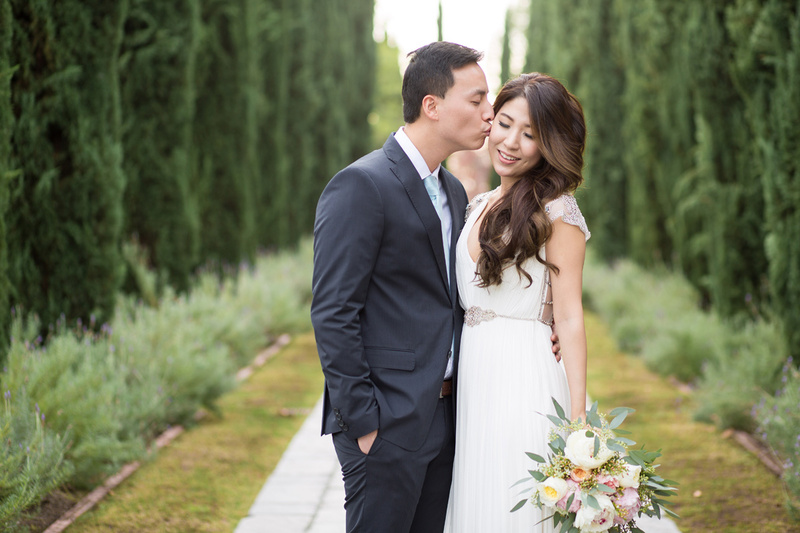 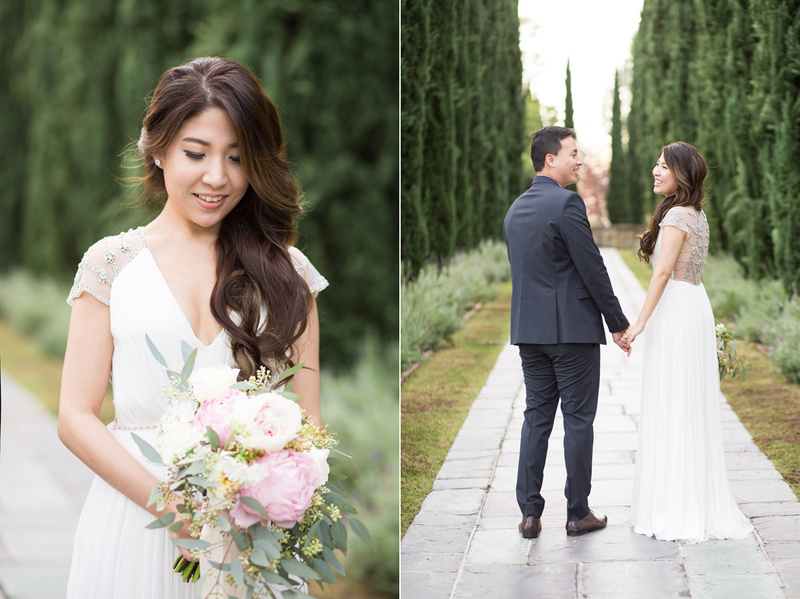 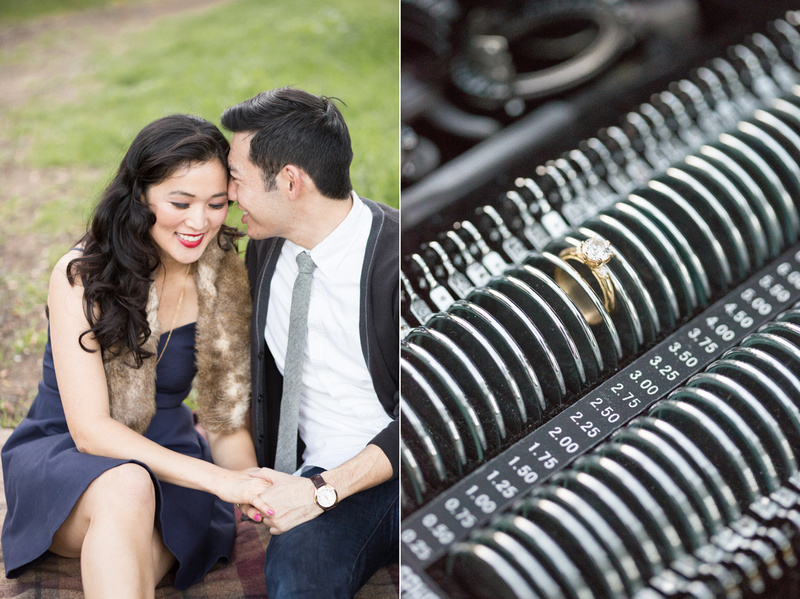 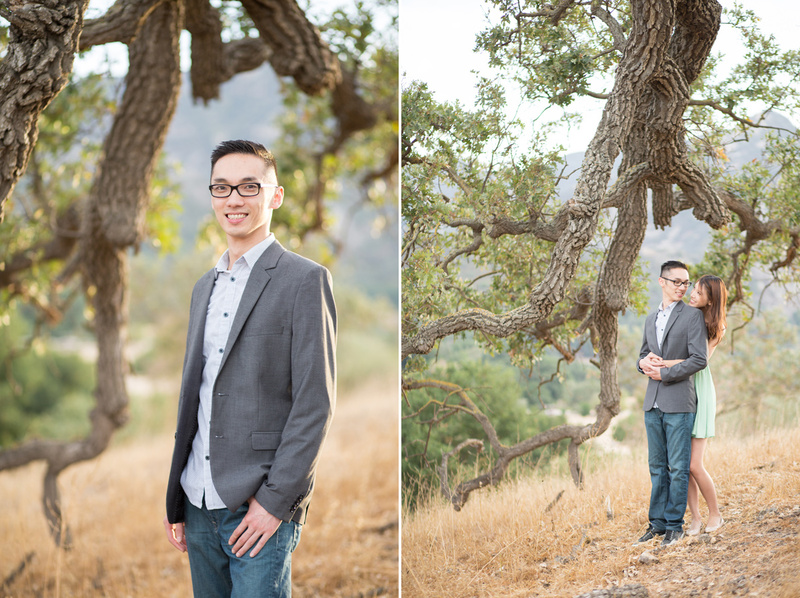 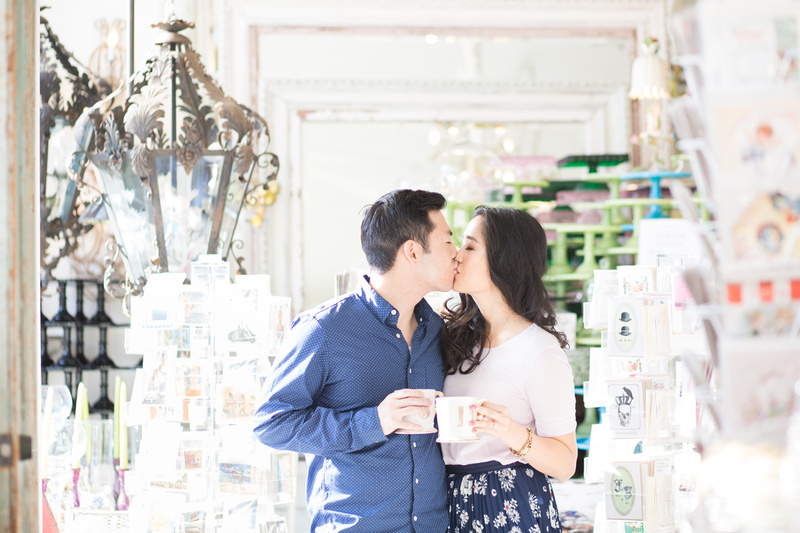 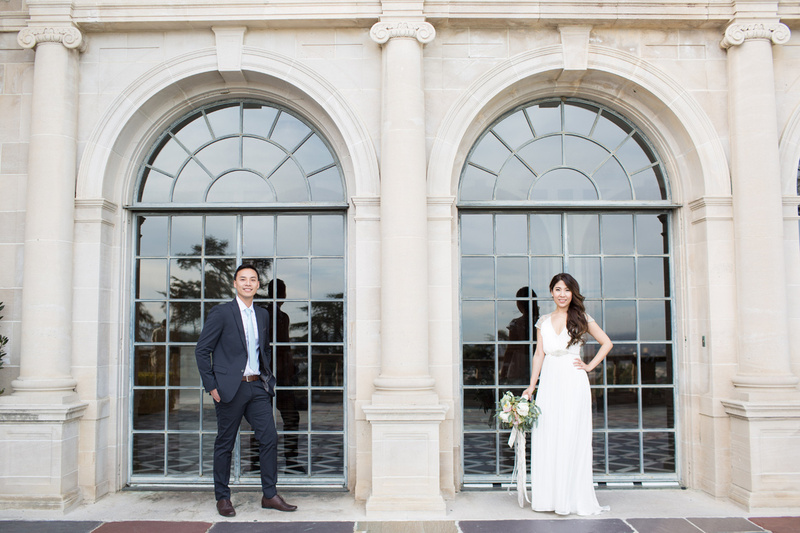 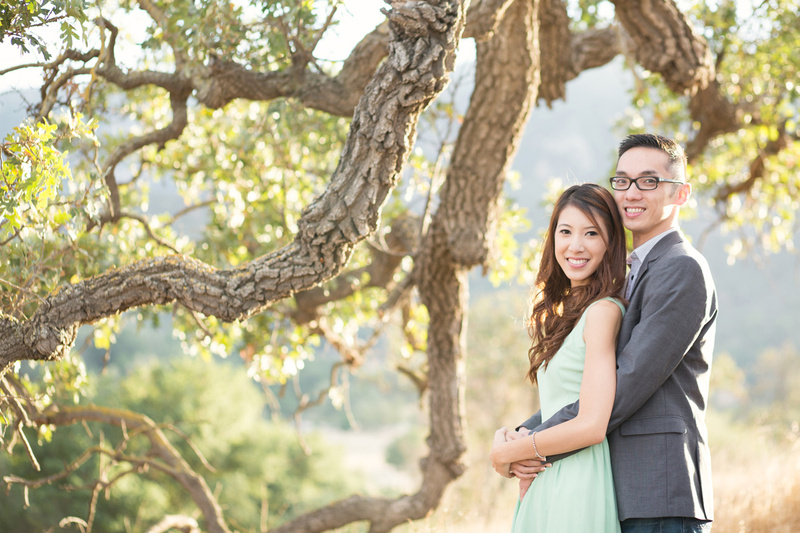 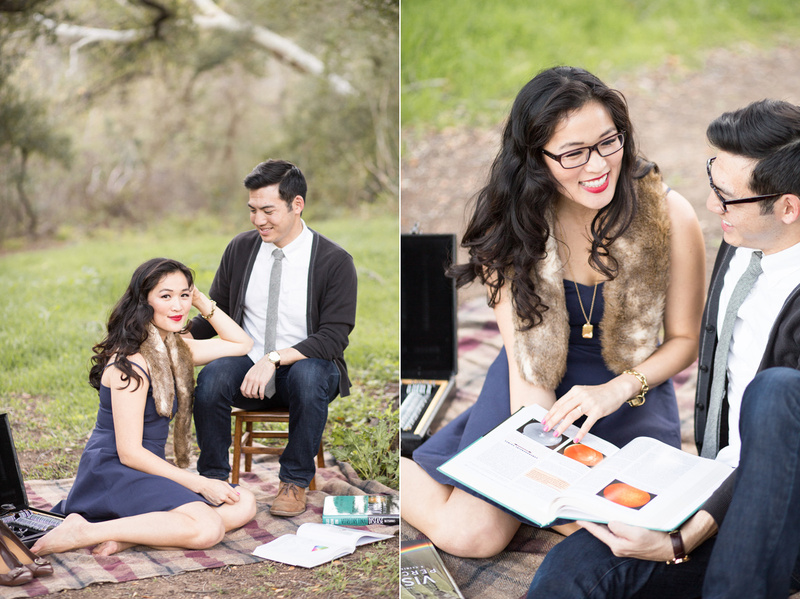 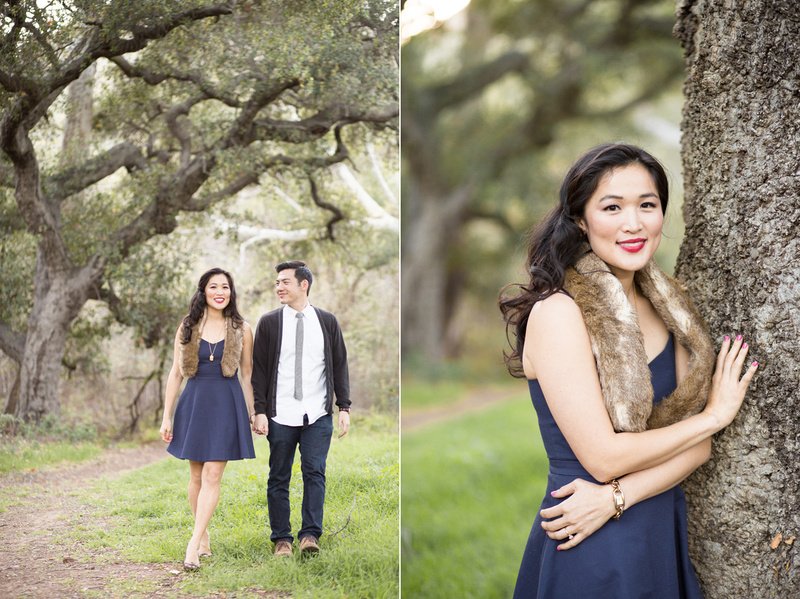 If you missed Part 1 of Diana and Ivan’s engagement session at the Greystone Mansion, check it out here!